The Mangan Coffee drink is a little stronger than most coffee cocktails. It’s mostly liqueurs, but it does have an ounce of two rums, too. It still retains that coffee drink kind of flavor – sweet and easy on the taste buds – but it will definitely relax you a little. This is a great drink for cool evenings or anytime you just want to take it easy and have a comfort drink. 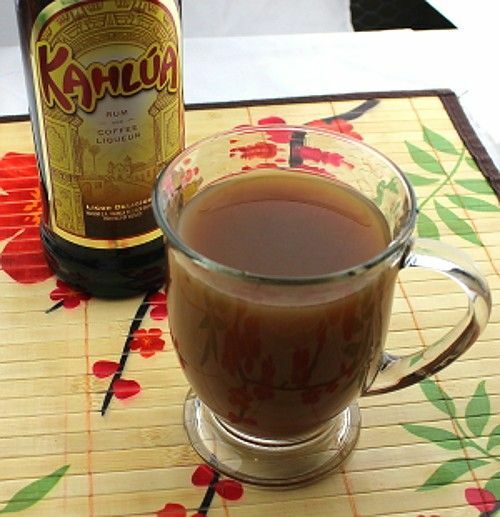 Pour the ingredients into an Irish coffee mug in the order listed, and stir.